I thought i would explain more about Oven Cleaning Kent, it started about 4 and a half years ago in a tired old van and a minimum amount of advertising as that was all i could afford. I did have very good training from Complete Cleaning Solutions, these gave me all the knowledge for oven cleaning and help me set up my business. From there i started doing my own oven and friends and family for practice, i also started advertising on Facebook and managed to pick up a few jobs here and there. Things were very tough to get started but it gradually picked up and i put more and more money into advertising for Oven Cleaning. As time went on i made sure i did the best job possible every single time as this was a great help in getting new business from recommendations. As business got busier and word spread of our reputation for doing a great job, i took on someone else and trained them to clean ovens to the standard i did. 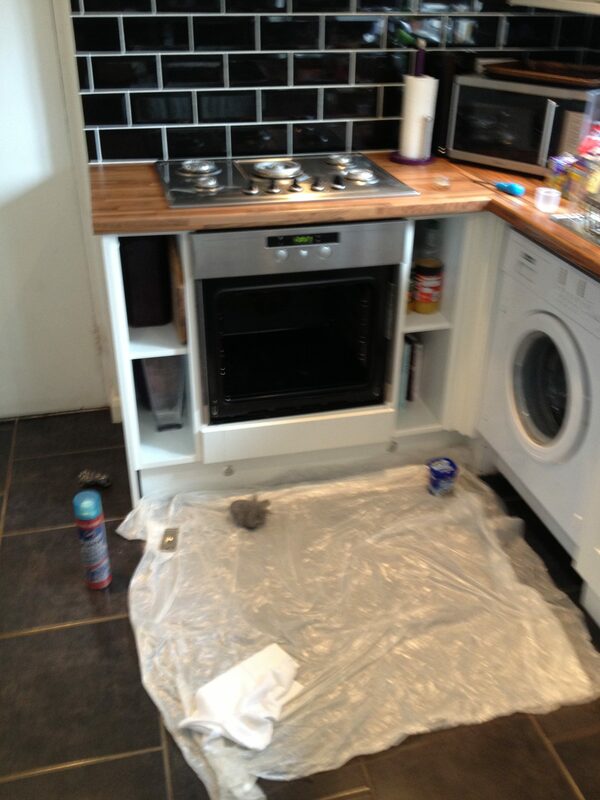 From then on we have focused on consistently offering a fantastic oven cleaning service at a affordable price. Now we have 3 vans out Monday to Friday completing around 12-15 oven cleans per day. Our growth has been steady, this way i can make sure all of our technicians are completing oven cleans to our high standards.